Under severe political pressure, the Texas Racing Commission during an emergency meeting Feb. 18 voted 5-4 to repeal rules that would have permitted historical racing machines at pari-mutuel racetracks. Commissioners have voted two other times in the past six months on repealing these rules but both votes were deadlocked without a majority, so the rules remained in place. 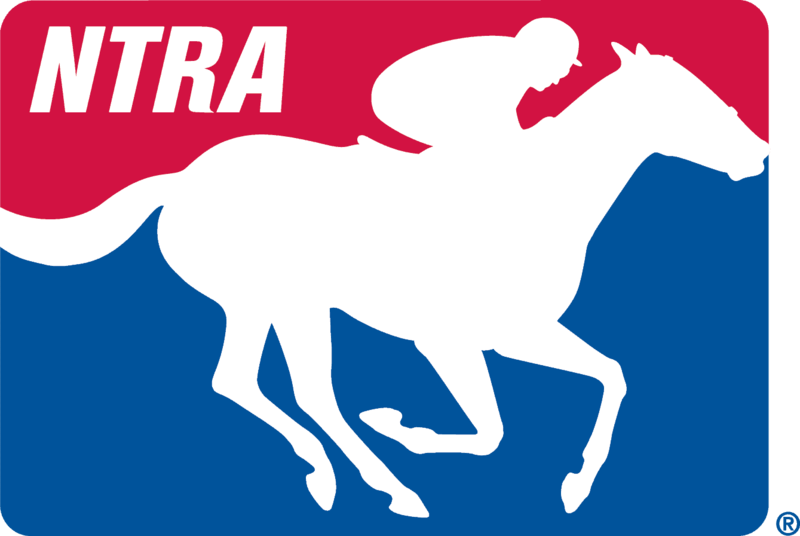 If the rules had not been repeal at the Thursday meeting, a legislative budget board could have withheld all the commission’s operating funds and shut down both live racing and simulcasting beginning March 1. A couple of lawsuits are pending regarding historical racing, which is an electronic kiosk game that looks like a slot machine but is considered by several other states to be pari-mutuel in nature because the outcome of each play is determined by the results of a previously run horse race and the wagering is pooled. None of these machines are currently operating in Texas. One lawsuit brought by the Kickapoo Traditional Tribe of Texas and a coalition of companies that run charity bingo parlors challenges whether the Texas Racing Commission had constitutional authority to implement rules for historical racing. In 2014, a district court judge ruled in favor of the tribe and bingo operators. The ruling was appealed and the lawsuit is still pending. The Texas Horsemen’s Partnership filed its own lawsuit Jan. 7 against the state’s comptroller, Glenn Hegar. The horsemen’s group alleges that Hegar implemented an unconstitutional budget provision allowing operating funds to be withheld from the racing commission. Since September, the racing commission has been operating on funds committed only for 90-day periods. Along with the intermittent funding was a threat that all funding could be pulled if the historical racing rules were not repealed. The position of Texas Gov. Greg Abbott and Lt. Gov. Dan Patrick has been that historical racing is illegal and the racing commission acted outside the scope of its authority in adopting rules for the game. Hegar is an ex-officio member of the racing commission and his representative, Victoria North, voted Feb. 18 to repeal the historical racing rules. On two most recent votes on historical racing that were dead-locked, North abstained. A spokesman for the Texas Horsemen’s Partnership said the coalition’s lawyers are considering several options regarding how the lawsuit will be handled going forward. What happens next in this twisting tale is a ways from resolution. The Texas Legislature meets in every odd-numbered year, so any relief to racing that may come from lawmakers won’t be seen until 2017.